If you have more than you need, simply share with those who need it the most....! 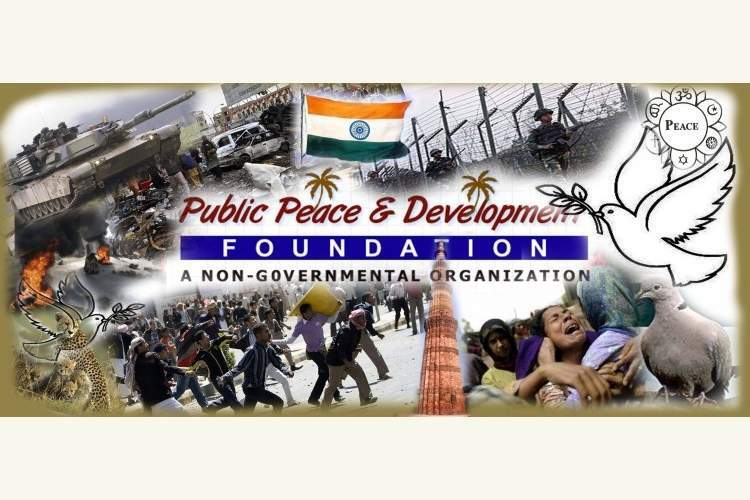 Public Peace and Development Foundation, is a non-Governmental Organization, Registered under Jammu and Kasjhmir Societies Registration Act, VI of 1998 (1941 A.D.) vide its registration No: 954-S of 2015. The organization is also registered under NGO Darpan, NiITI Aayog vide its registered No. Unique ID: JK/2017/0150566. Public Peace and Development Foundation is newly established organization in the year 2012 with the sole objectives to work for the betterment of Line of Control (LOC) conflict affected people of in both the parts of Kashmir and work for the development of youth, awareness, Skill Development, Sustainable Self-employment, and Peace alongside the line of control. Particularly youths living below poverty line living in the remote and border areas of Jammu and Kashmir State who remained always sufferer due to confrontation cross firing and shelling on the LOC and militancy. This vulnerable section faced a lot of problem since independence. Majority of them could not get education, who got the education could not succeed in getting the employment which results the economic underdevelopment of the people. This suppressed and depressed section of the society needs special attention and encouragement for the promotion of their economy and lifestyle. Same is the condition of the people living on the other side near the LOC and the border area. Therefore, this organization has decided to work for the betterment of Line of Control (LOC) conflict affected people of in both the parts of Kashmir and provide the effective services to the society. 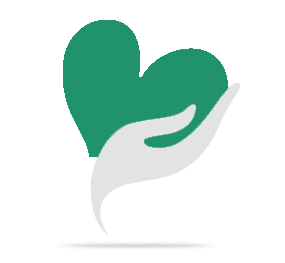 In this regard you are requested to make your contributions for the success of this social work.